The Order of Canada is a Canadian national order, admission into which is the second highest honor for merit in the system of orders, decorations, and medals of Canada. They Desire a Better Country: The Order of Canada in 50 Stories (Figure 1 Publishing) includes portraits by Karsh, and, since he himself was a recipient of both the Companion of the Order of Canada (1990) and Officer of the Order of Canada (1967), Karsh has his own section in the book. From the Publisher: “They write the soundtrack to our lives and spark our imagination with their words. They unite our communities through their service and push humanity forward in their unwavering quest for innovation. They are the Companions, Officers and Members of the Order of Canada, one of our country’s highest honours; and collectively they desire a better country. 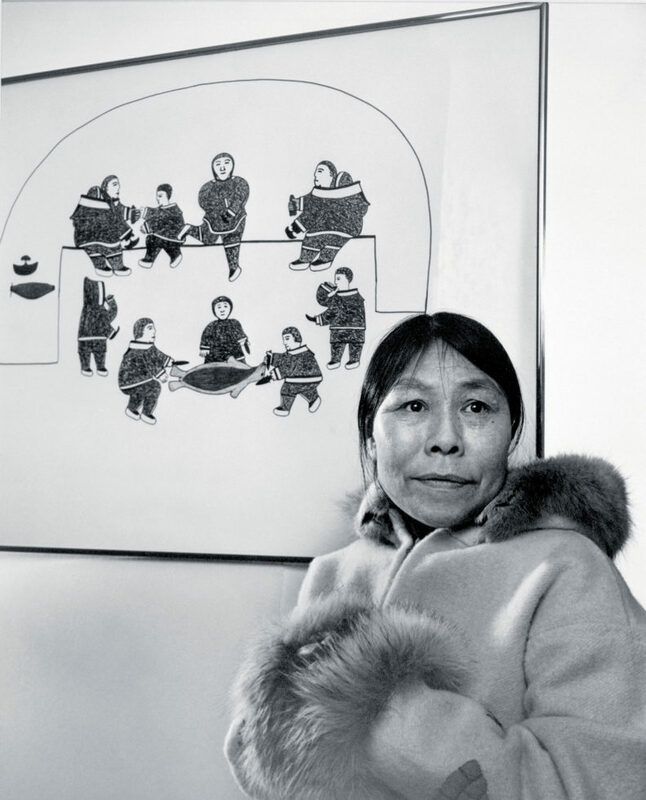 Karsh portraits in the book include Kenojuak Ashevak, Lawren Harris, and Dr. Wilder Penfield.